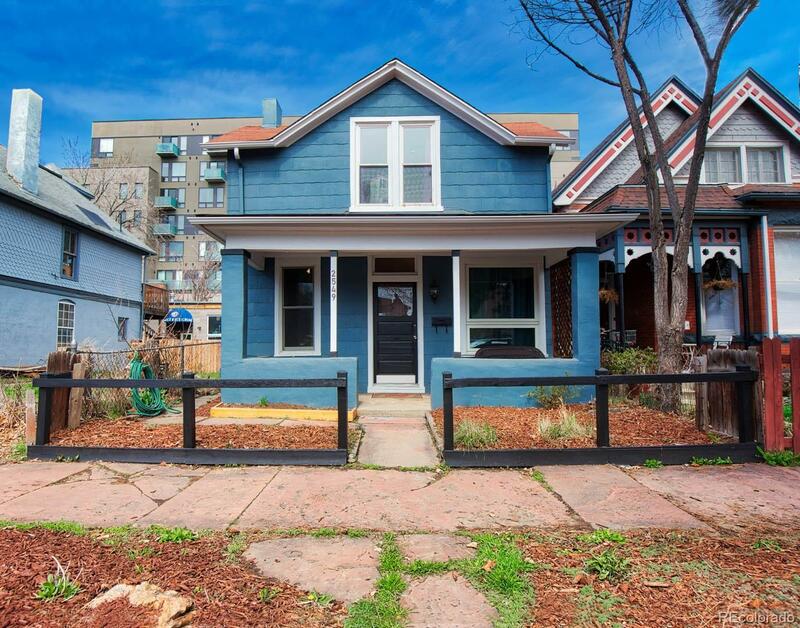 Come enjoy this home located in the heart of Historic Five Points, one of Denver's hottest neighborhoods. Walking distance to the light rail, shopping and restaurants. Close to Coors field and all the fun downtown Denver has to offer! This 2 bedroom home has a rare extended 2 car detached garage for parking, storage and security. It also has a backyard that is perfect for entertaining or gardening! All appliances including the washer and dryer stay. This home has an open feel and charm! Come see today!